Here at Teck Development we want to help you grow your business, and help you expand into different types of technologies. We have many years of experience with launching eCommerce sites. We can help you set up an economical simple site to a robust eCommerce platform with unique business rules, API integration, SIngle sign on, real time shipping rates, inventory management, and drop shipment fulfillment integration. 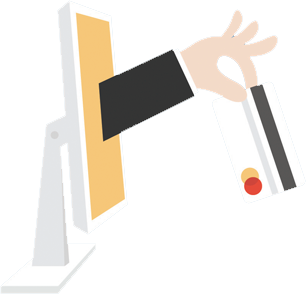 All the work we do is PCI compliance and make sure your store has 24/7 support. We don’t just look at the development aspect of it, we make sure it makes business sense. We want to make sure you have good ROI in your investment. We offer Woocommerce development for small eCommerce stores. We will set everything up for you. From hosting the WordPress platform to setting up all your products and payment merchants. This is intended for Businesses who need an online presence, with minimal investment. We offer Shopify development service. This solution is intended to jump start your online store with an economical eCommerce hosted solution. We can build out out the store and have you up and running within days. We offer 3d Cart development service. This solution is intended to jump start your online store with an economical eCommerce hosted solution. We can customize templates, design templates , setting up your products. All you need to worry about is running the business. We offer Bigcommerce development for medium/large size eCommerce stores. This is an Ecommerce hosted solution where you will have industry standard features to stay competitive in the market. We will set everything up for you all we need is the products and we will build the whole store for you. 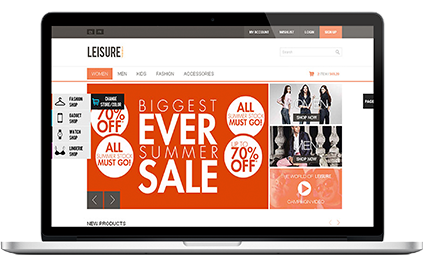 We offer Volusion development for medium/large size eCommerce stores. This is an Ecommerce hosted solution where you will have industry standard features to stay competitive in the market. We will set everything up for you all we need is the products and we will build the whole store for you. 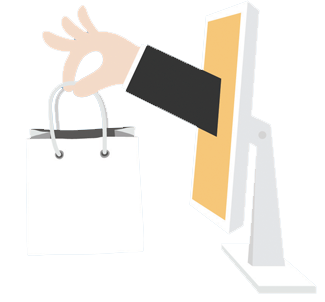 We offer Nop Commerce development for large/enterprise size eCommerce stores. This is an open source platform in .net that can be on premise hosting or we can host it for you on one of our dedicated servers. This system can fully integrate into existing systems, and you have full control of your store. no unexpected updates. We offer Megento development for large/enterprise size eCommerce stores. This is an open source LAMP platform that can be on premise hosting or we can host it for you on one of our dedicated servers. This system can fully integrate into existing systems, and you have full control of your store. no unexpected updates. Ready To Launch Your Ecommerce?